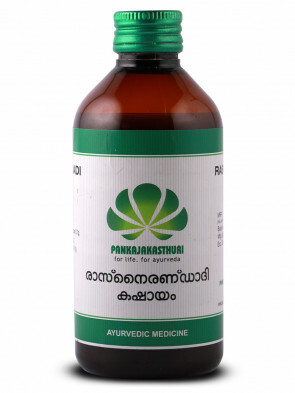 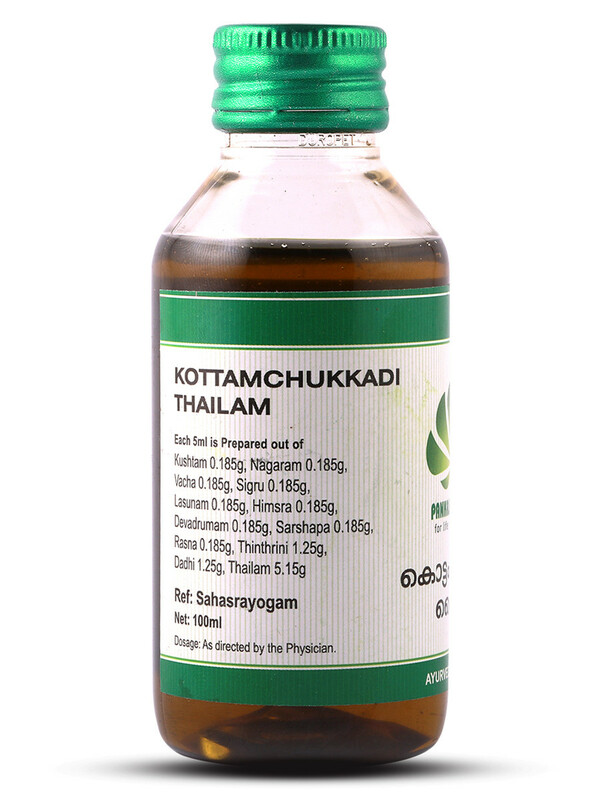 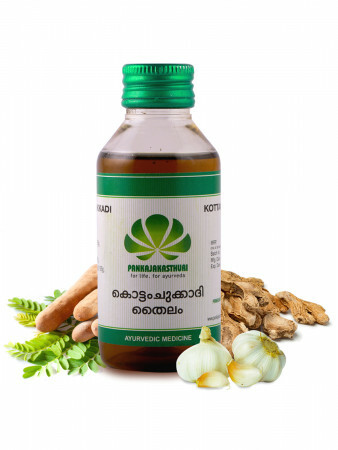 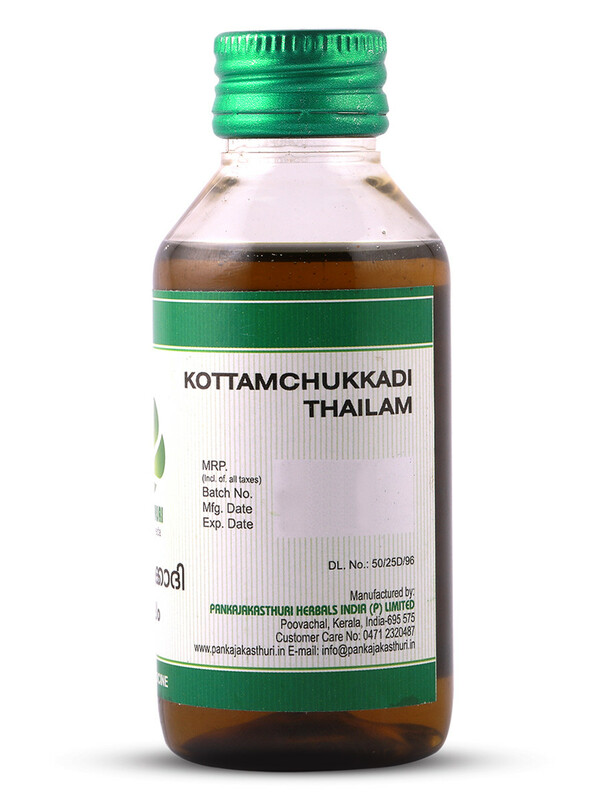 Kottamchukkadi Thailam (oil) is used in the treatment of Vata disorders causing sciatica, spondylosis, sprains etc. 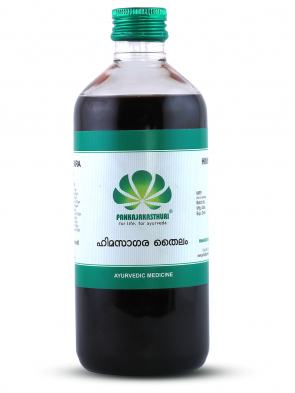 * It is useful for relieving numbness, pain, inflammation and stiffness. 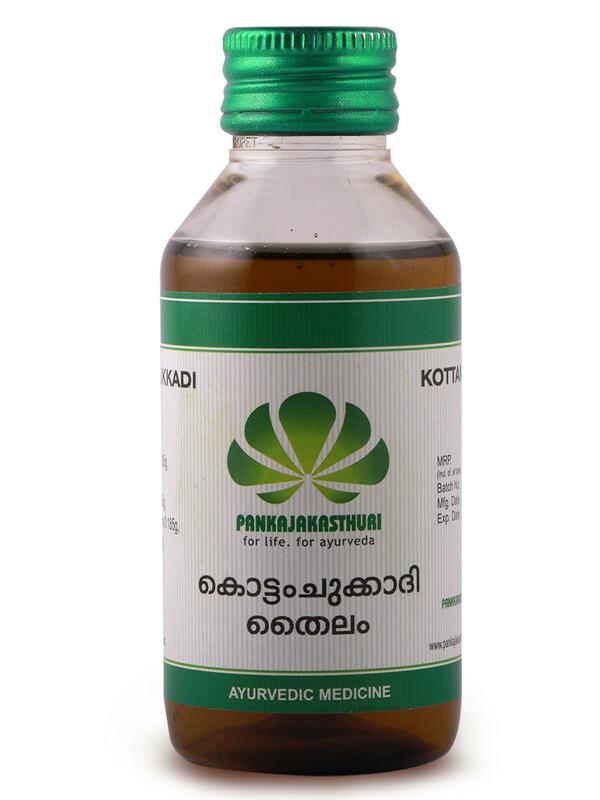 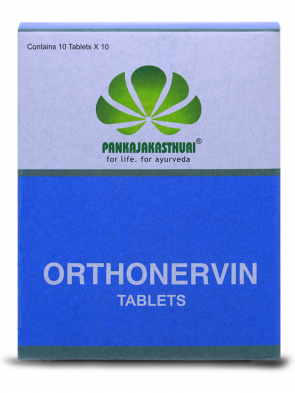 * It is also used in massages and therapies like dhara.